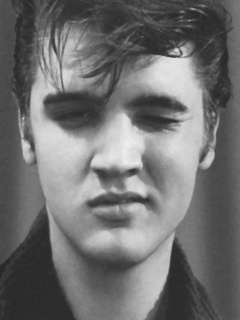 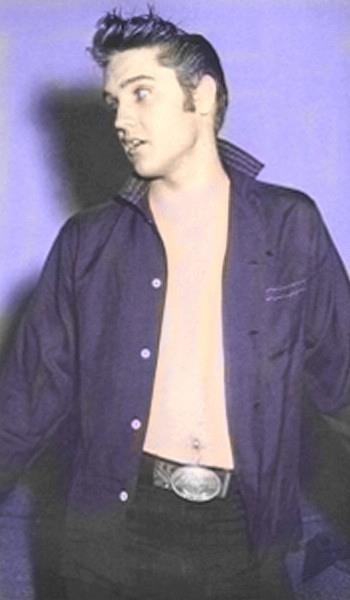 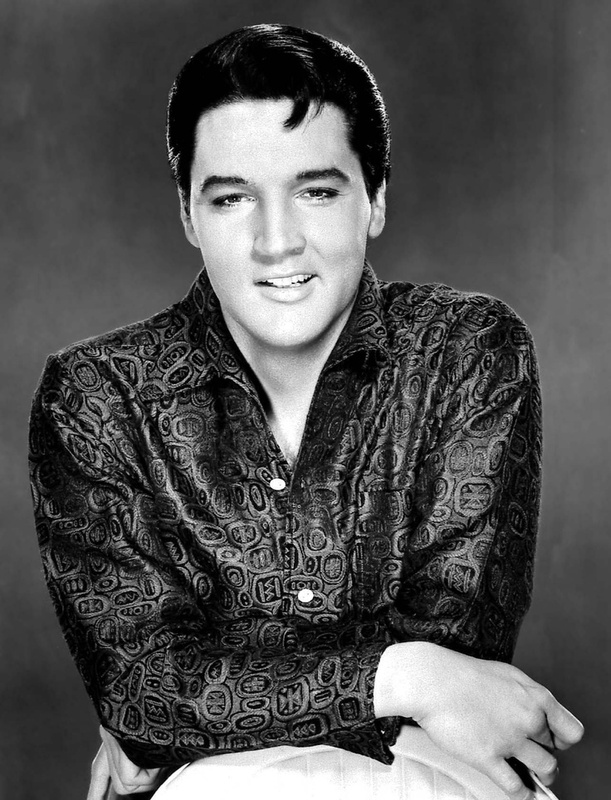 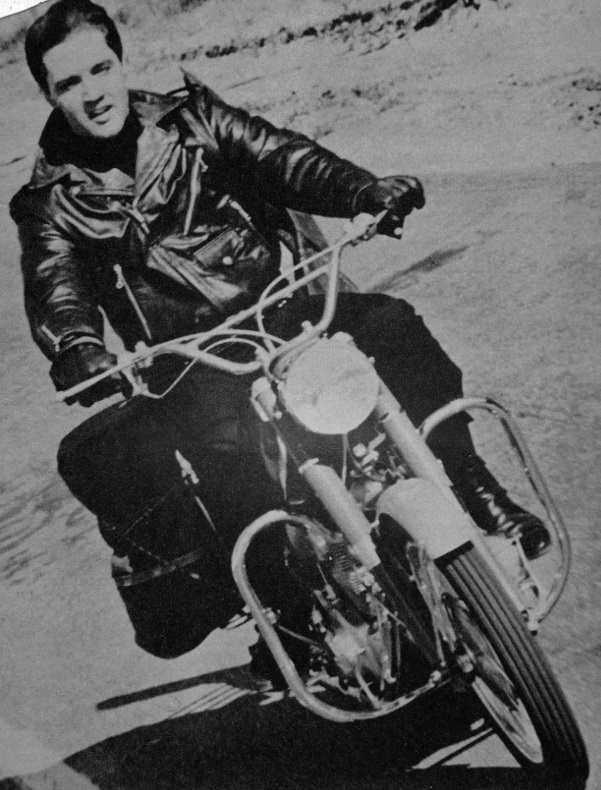 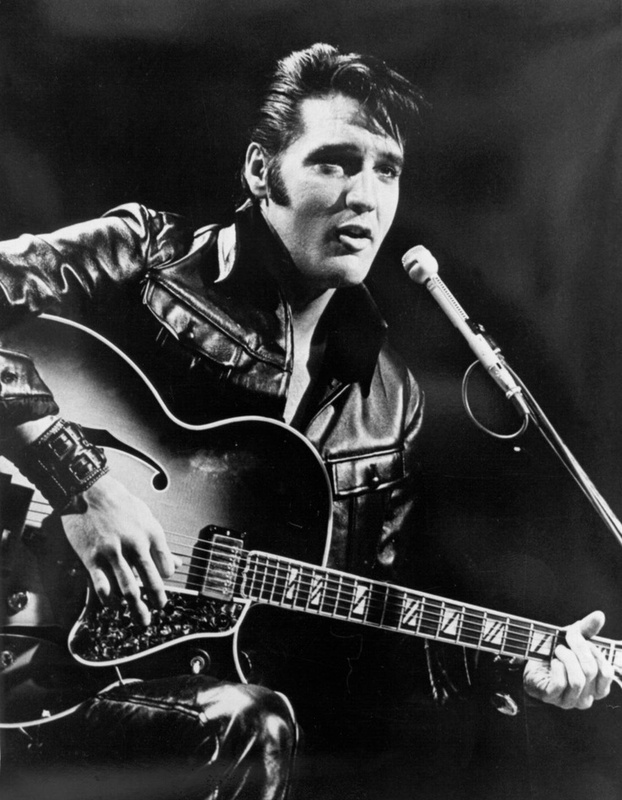 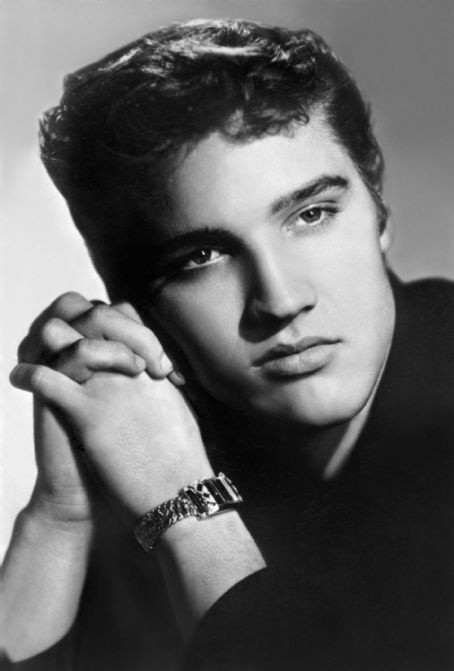 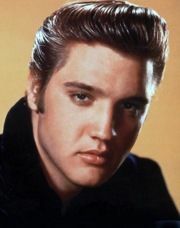 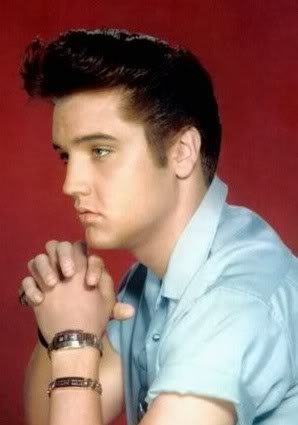 Elvis Aaron Presley (January 8, 1935 – August 16, 1977) was an American singer, musician, and actor. 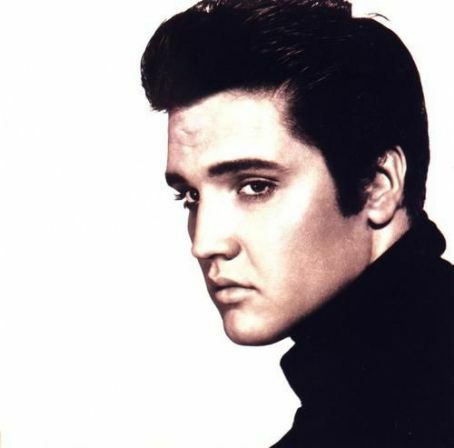 One of the most significant cultural icons of the 20th century, he is often referred to as "the King of Rock and Roll", or simply, "the King". 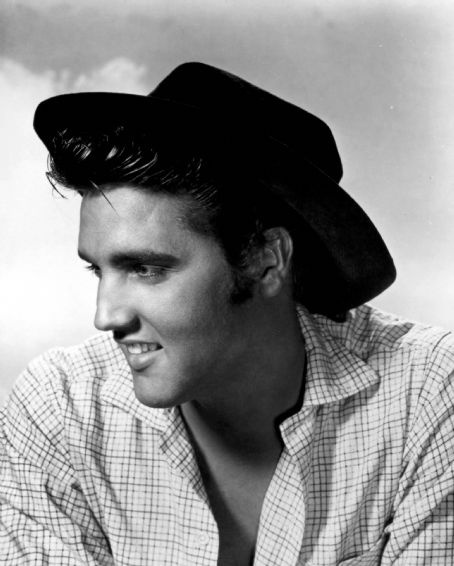 Presley is one of the most celebrated musicians of the 20th century. 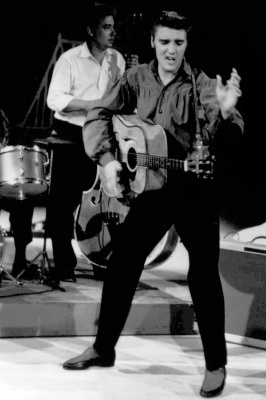 Accompanied by guitarist Scotty Moore and bassist Bill Black, Presley was an early popularizer of rockabilly, an uptempo, backbeat-driven fusion of country music and rhythm and blues.